It is with great pleasure we are able to inform you that as of February 1st 2015 we will be able to offer City and Guilds Land based assessments in our own right. 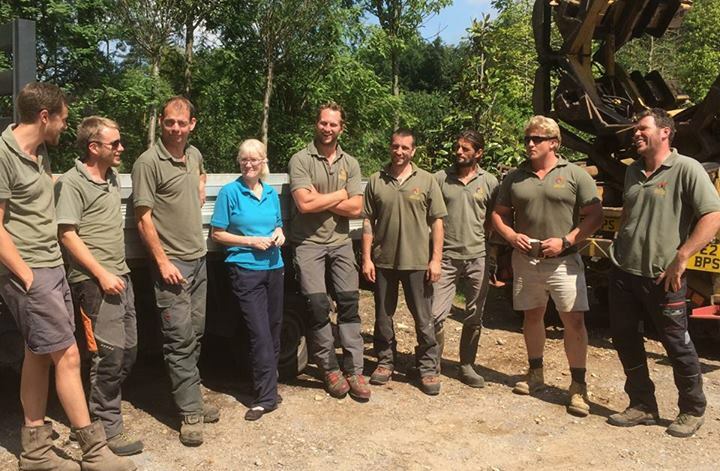 Thank you for the training on Friday, the course was really good and the trainer was brilliant. Just would like to say thanks to all at Vale for your great customer care and service to us this year and for really putting yourselves out to get our guys on the courses they need to do. Helen Clarke and Allen Ltd.
A huge thank you to all involved in BASIS 2014, a 100 % pass rate (12 delegates). What an achievement. A special thank you to Debbie, Kate and Jess for all their support. 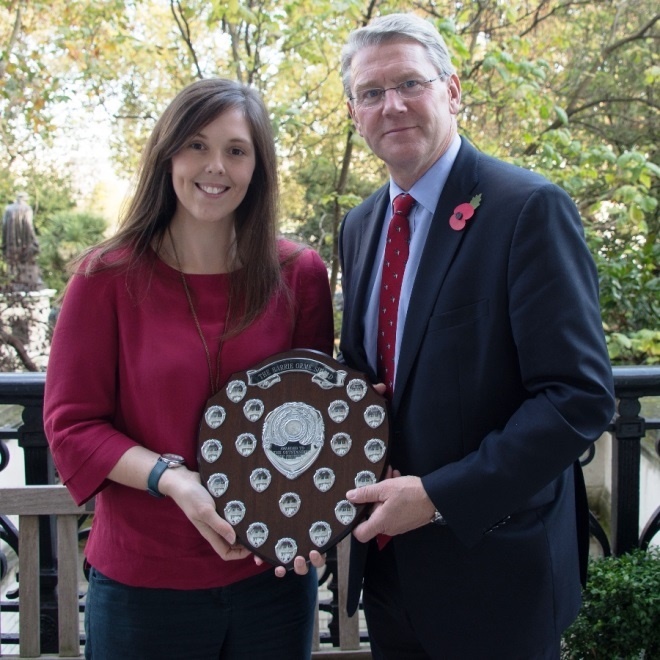 In November Caroline Smith, a regional adviser working for Dow AgroSciences in the East Midlands, has been announced as the winner of the 2014 Barrie Orme Shield. The prize is awarded annually to the best candidate for the BASIS Certificate in Crop Protection. Caroline was presented with the trophy by Peter Kendall, Chair of AHDB, at a ceremony at the Farmers Club. Click this link to see the full story. Fantastic course, was exactly what I needed. Instructor has been outstanding! Will definitely book here again should I need further training. Just wanted to let you know we had a very good day yesterday Craig was excellent . Thank you also for tea, water, sweets and biscuits . Hi, Really excellent course. Thank you for organising. Just a quick line to let you know that I thought the first aid course last week was really well delivered.